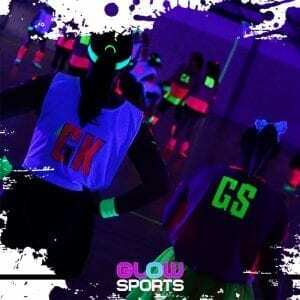 Become a GlowFitness instructor and harness the power of the GLOW. 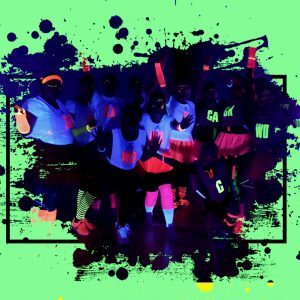 As a qualified GlowFitness instructor you will be able to add Beatz (Glow in the dark drumming workout) and Glow Grid ( Glow in the dark circuits) to your portfolio of activities. 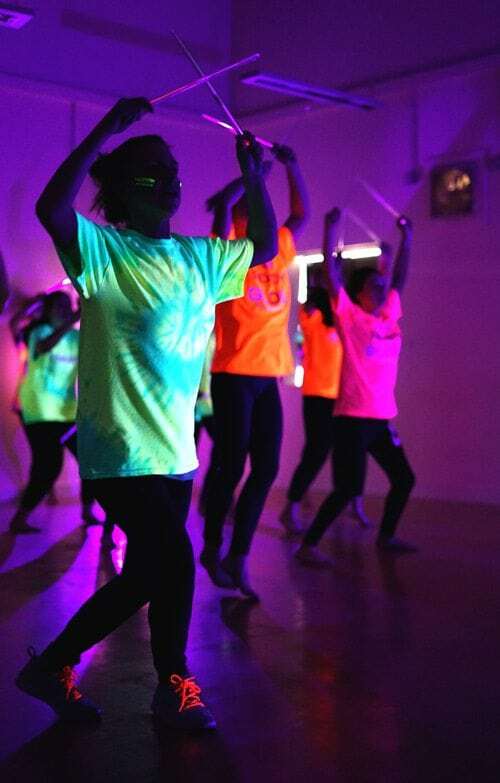 You can also take a free add on online GirlForce training course so you can use GirlForce in schools. 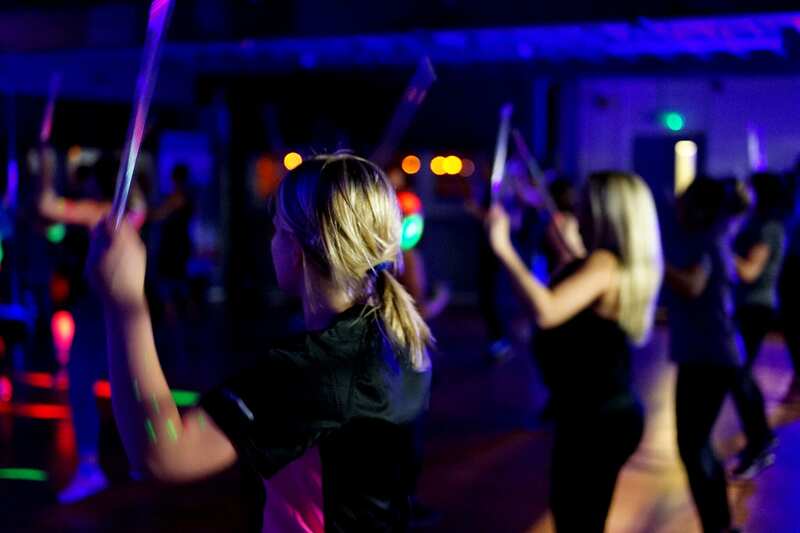 GirlForce is an award winning programme designed to engage girls and young women in physical activity. So all of that for a one off fee, then a yearly renewal, however this may be free based on your purchases of equipment, CPD, resources and accessories. Points are awarded for every purchase and these can be used to cover renewal fees. 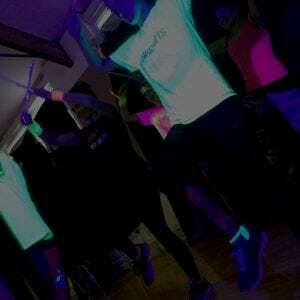 The right to use the GlowFitness®, Beatz® and Glow Grid® trademarks. 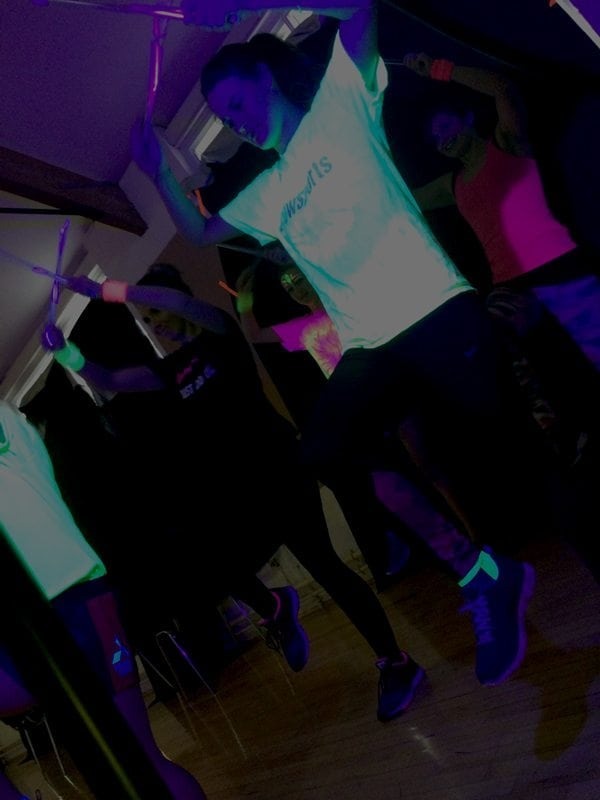 GlowFitness Instructor pack including instuctor t-shirt, sweatbands, UV tape and face paints. Insurance, we can help, you source this if required.